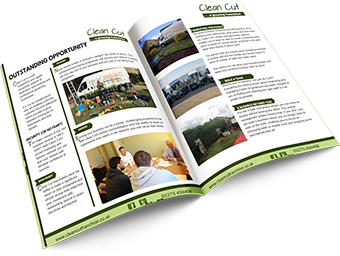 The Clean Cut package includes everything you will need to recruit, train and manage your team to ensure you get the best from them. This means in the long term, if you wish, you can create a business that will enable you to leave your staff to do the work. You can focus on growing and running your business or simply have the flexibility to be able to take time off while still earning money safe in the knowledge that your business can and will work without you.